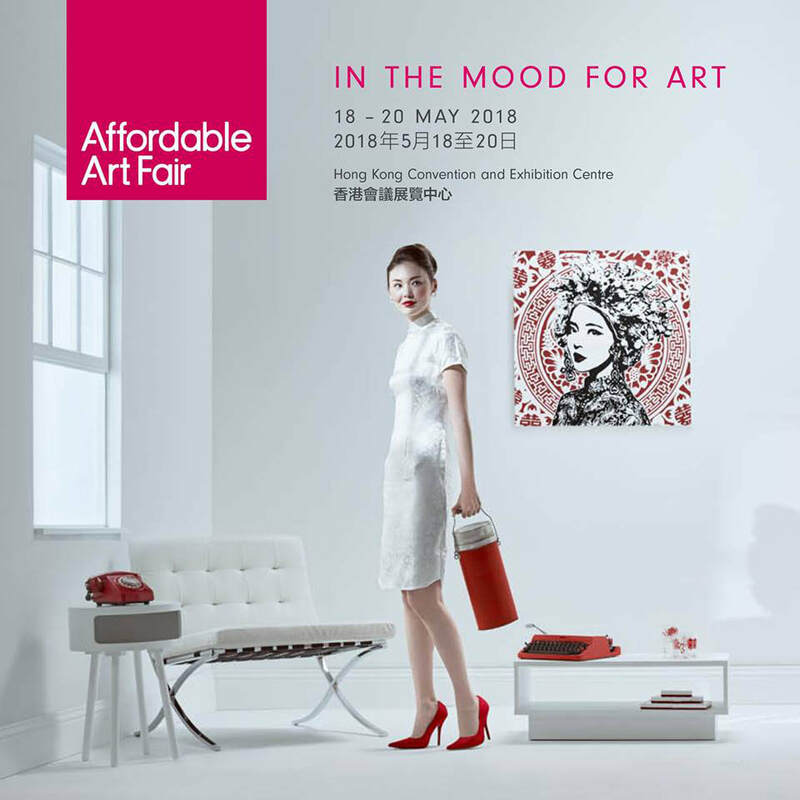 Hong Kong will host the 6th edition of the Affordable Art Fair. The sixth edition will showcase over 115 local and international galleries with fresh and affordable art priced between HK$1,000 and $100,000. Beddru's artwork will be on display on stand G01 with the Los Angeles based art gallery Artspace Warehouse that exhibits the Italian artist worldwide.